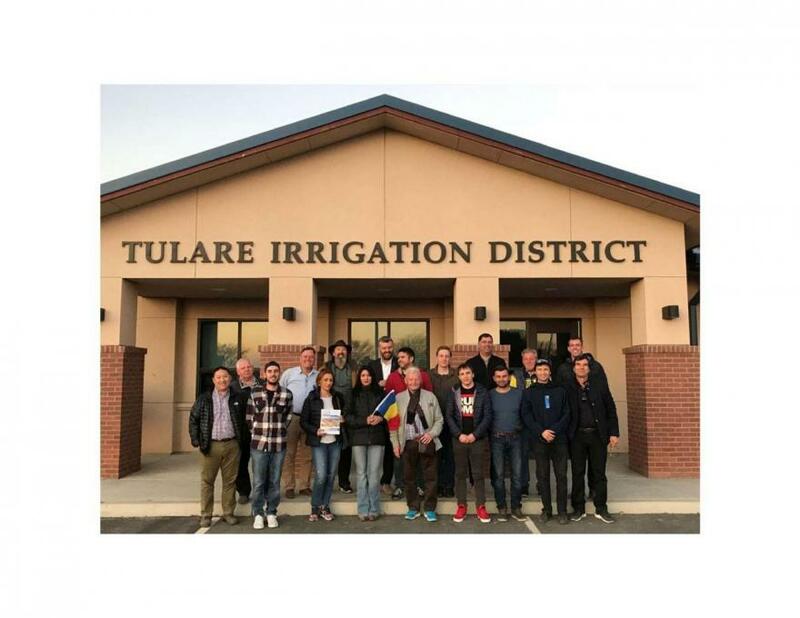 In the second half of February, Adrian Gheorghita participated in the official delegation “Agribusiness & Irrigation Delegation from Romania & Moldova to California, Feb. 10-19, 2018”, organized by the US Embassy in Bucharest and US Commercial Services in Romania. The aim of the visit was to establish commercial relations between the US, Romanian and Moldovan Private Sectors. 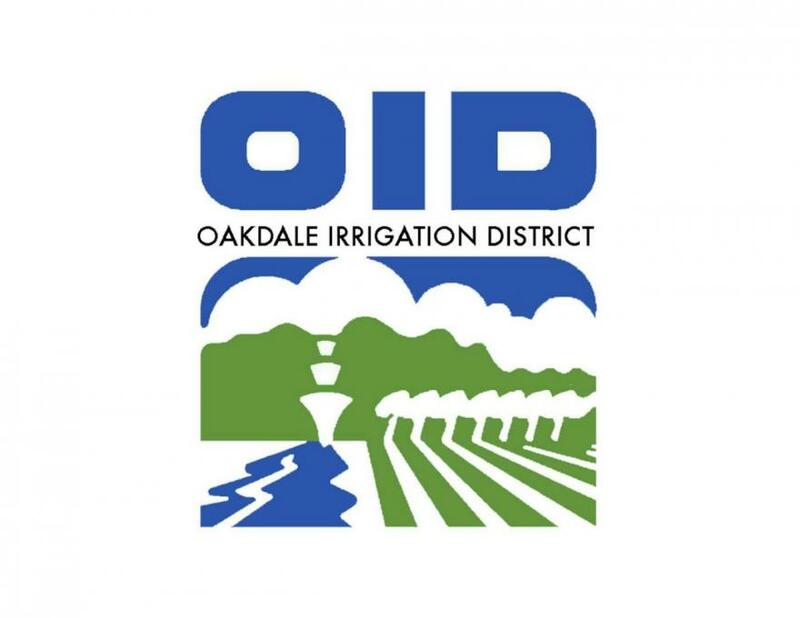 The transfer of know-how in irrigation and competitive agriculture was an important part of the program. 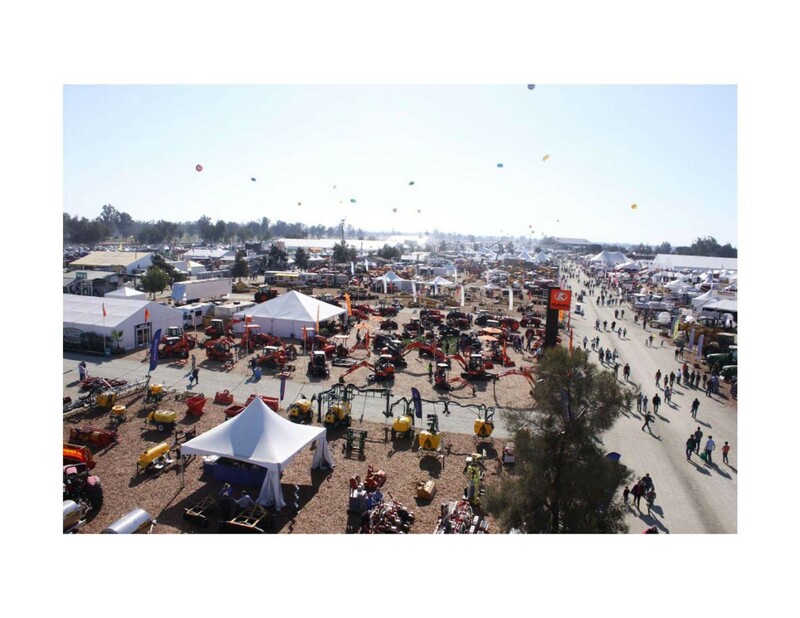 The “World Ag Expo” was a key element of the program. 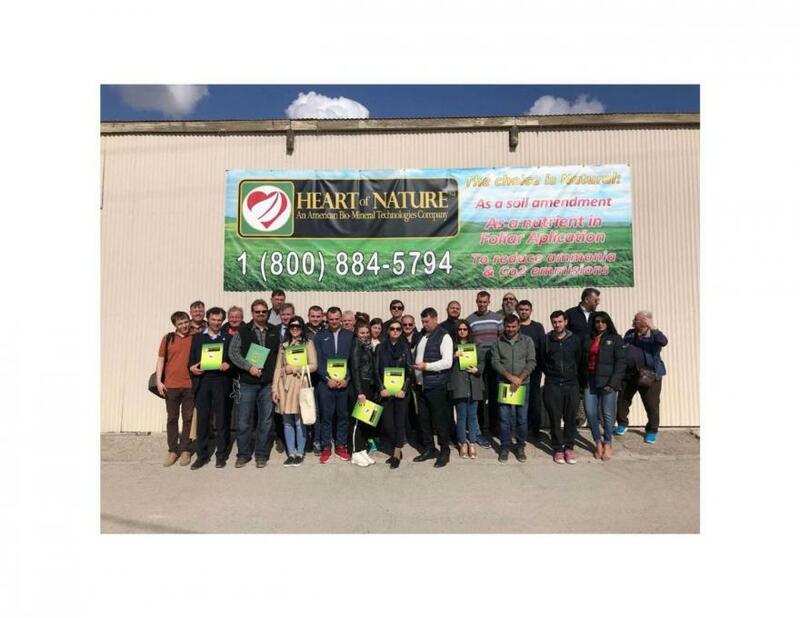 The 3-day trade exhibition served as a platform for quality business opportunities, within which international leading companies in agriculture exhibited the best of technology and innovation in agriculture. 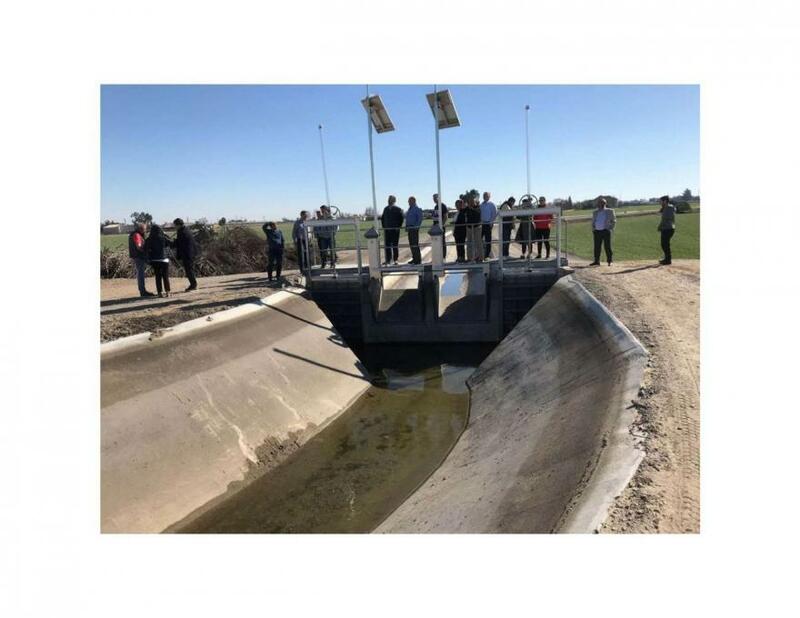 Beside the trade show, the delegation visited numerous irrigation facilities run by both governmental institutions and the private sector. The delegation was comprised of Moldovan and Romanian businessmen, and consulting agencies, as well as representatives of Higher Education. Adrian Gheorghita held a series of individual meetings with the U.S. 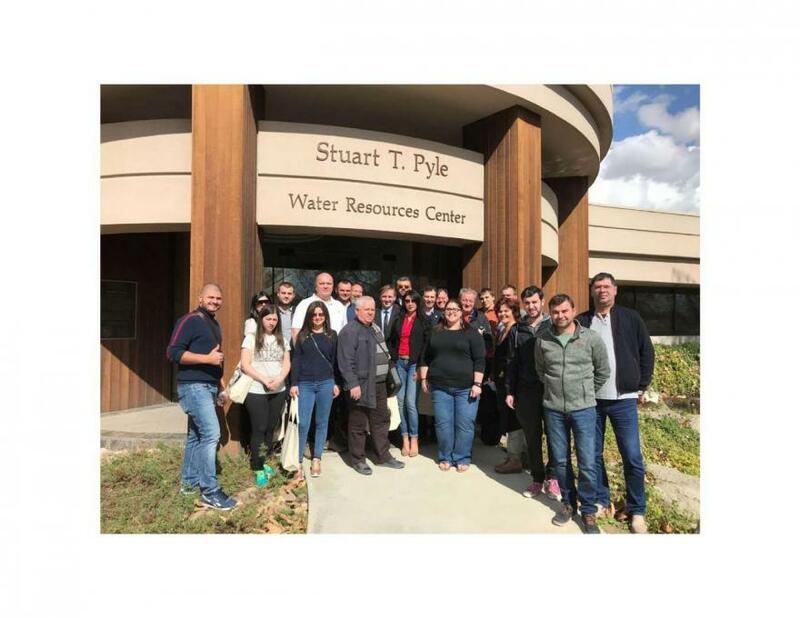 Export Assistance Center in California, local chambers of commerce, potential importers of Moldovan processed fruits and vegetables, and with a financial institution interested in investing in Romania and Moldova. If you need any additional information regarding the program of the delegation, please contact Adrian Gheorghita at adriangheorghita@amcham.md.